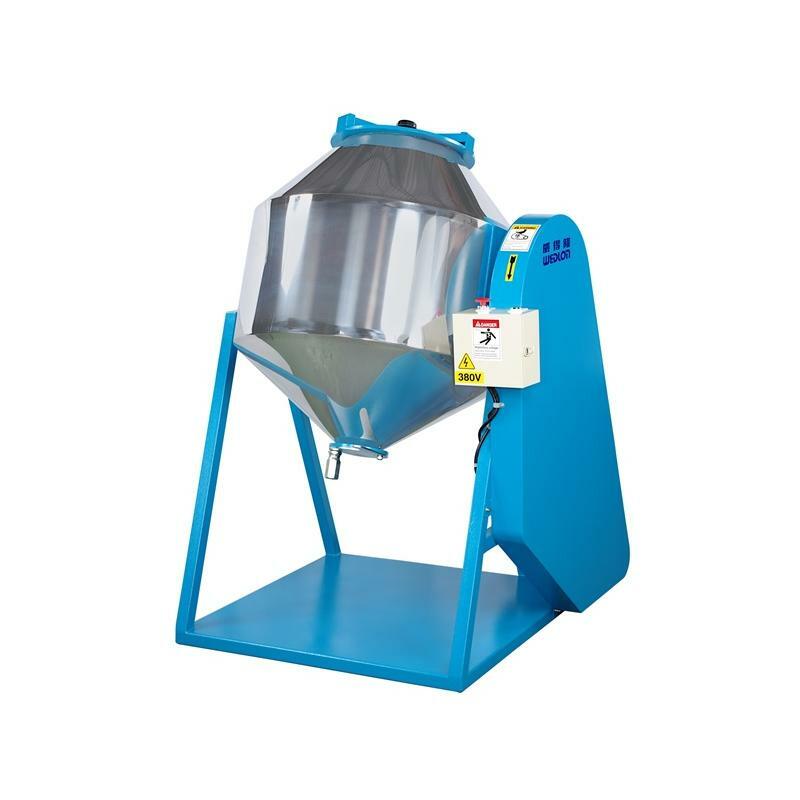 Sun Type Mixer for Wedlon Automation Co., Ltd.
Sun Type Mixing Machine is major for blending rubber, plastic virgin material, recycle material, colorant and masterbatches..
Sun Type Mixing Machine, the blending barrel is cone shape, mixing raw materials by slowly rolling. 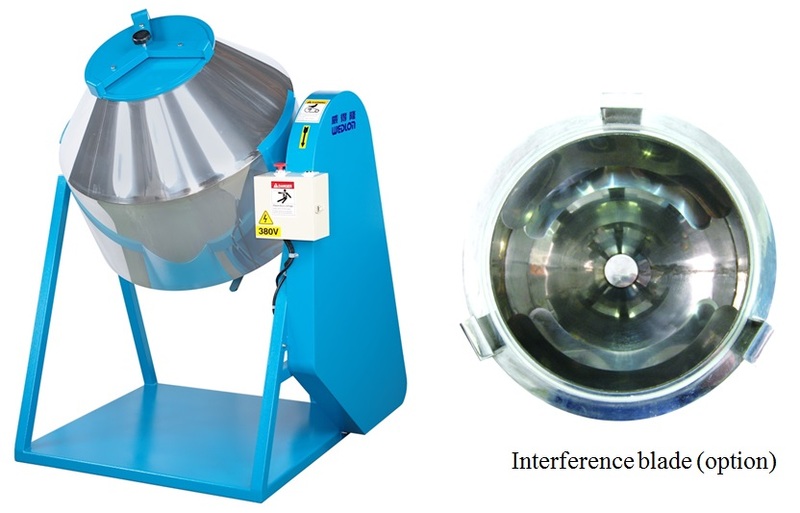 Sun Type Mixing Machine, mixing well by affixing interfering blade. 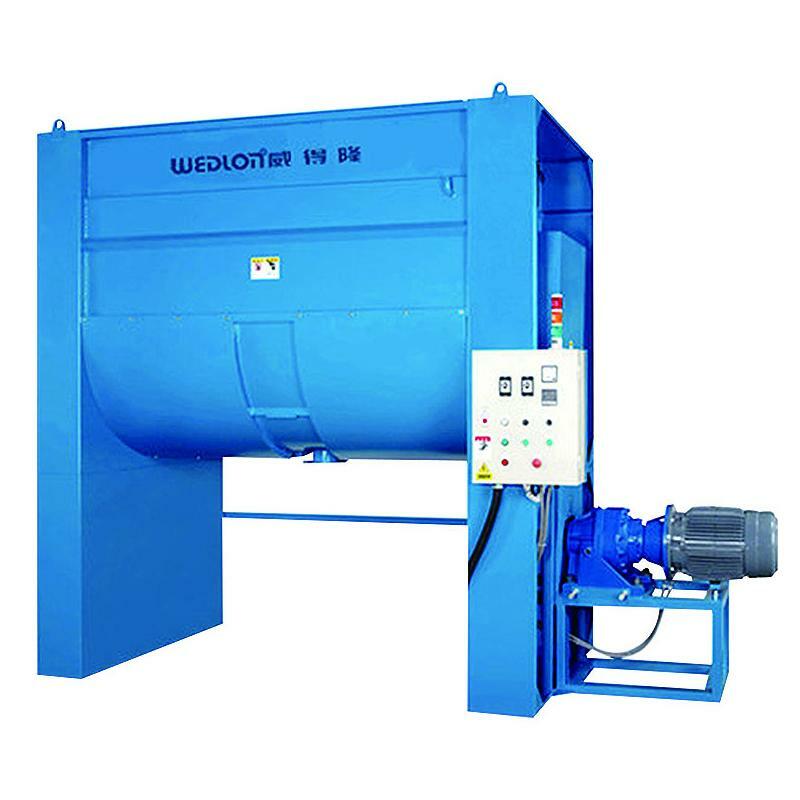 It is major for blending rubber, plastic virgin material, recycle material, colorant and masterbatches. The blending barrel is cone shape, mixing raw materials by slowly rolling. 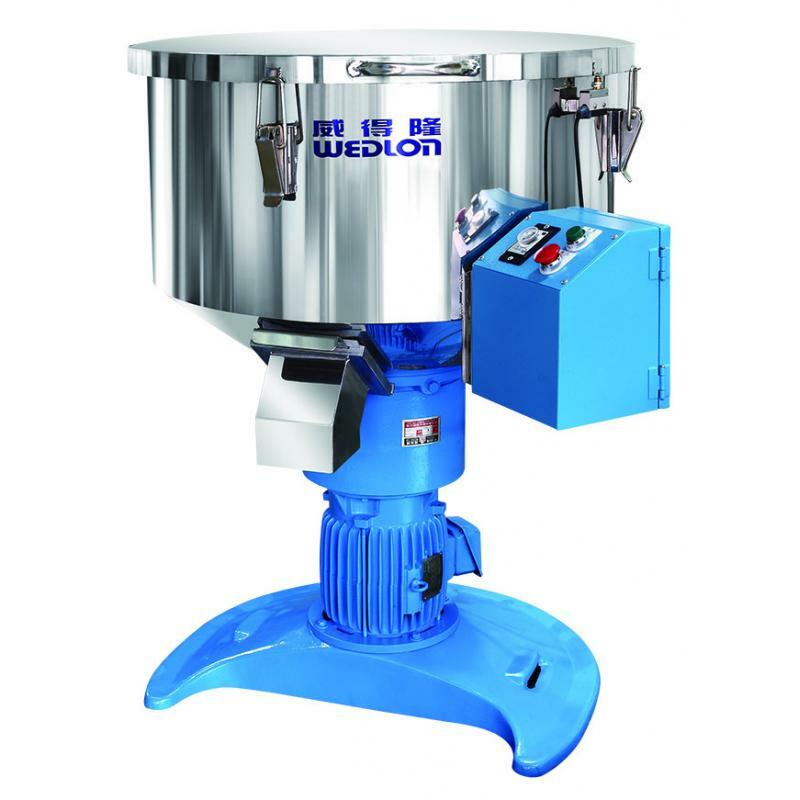 Entire closed-chamber rotating mixing and no situation of powder and material leakage. Large feeding inlet at upper, proper exhausting outlet at lower part. Integrated polish inside and outside, smooth surface no leftover. Attach the timer and emergency stop switch. Special designs made to order for meeting customer’s need.